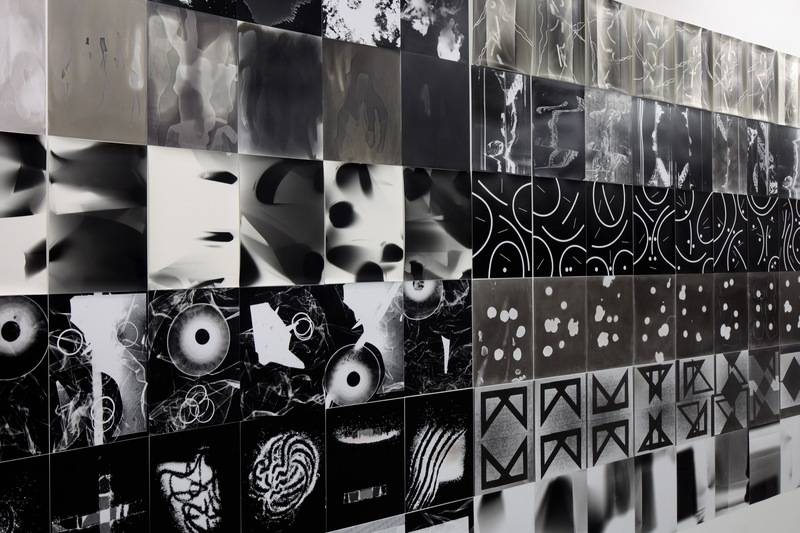 The plates of the present is a project based on the photographic process of photogram. 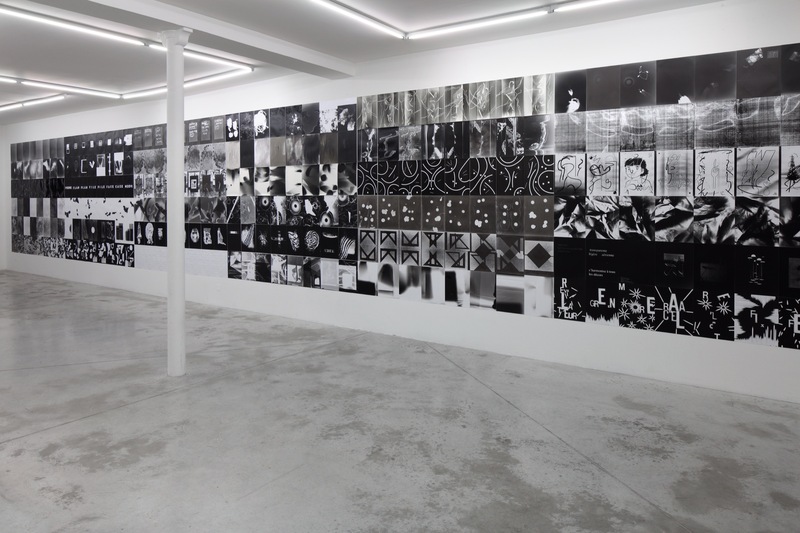 In February 2013, artist Thomas Fougeirol and artist/curator Jo-ey Tang set up a photographic darkroom(nicknamed DUST) in Ivry-sur-Seine, bordering Paris. Since then, 130 participants have come through The plates of the present, comprising over 1,000 prints and a film. The project is named after the beginning of a sentence in William Henry Fox Talbot's The Pencil of Nature (published in six installments between 1844 and 1946), the first photographically illustrated book. An exhibition was curated by Sonel Breslav at Baxter St/Camera Club of New York, New York in 2015 with a book published by Blonde Art Books and Secretary Press. A second exhibition was curated by Jo-ey Tang and Thomas Fougeirol at Galerie Praz Delavallade, Paris in 2017. 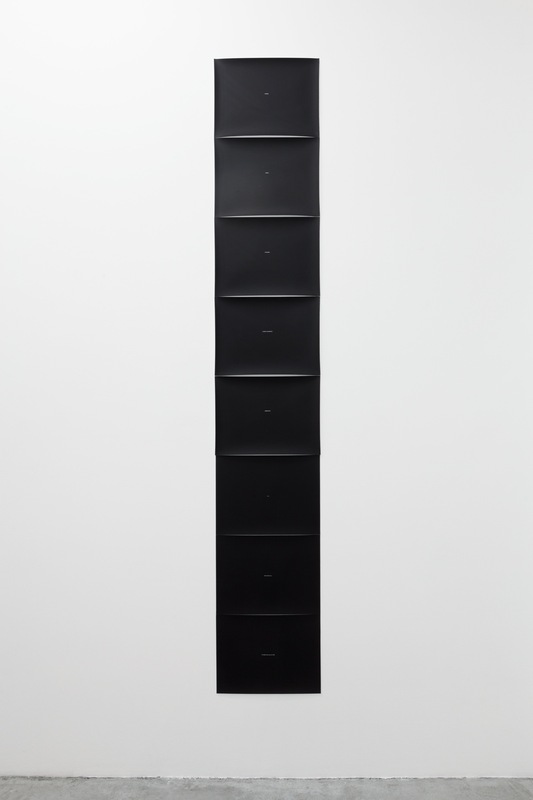 At the end of 2018, the entire archive entered the permanent collection of Centre national d'art et de culture Georges-Pompidou, Paris.